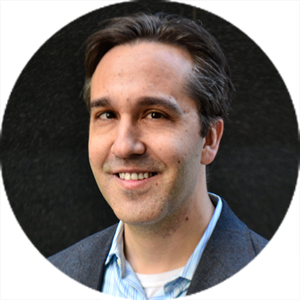 Brian Lutenegger, AICP is a Program Associate with Smart Growth America working on the organization’s technical assistance work through an EPA Office of Sustainable Communities Building Blocks grant. He also works across the organization, including with Transportation for America and SSTI, to support a diverse slate of policy initiatives from transportation performance management to federal funding. Previously a transportation planning and LEED consultant before moving to policy, Brian spent four years working on Virginia’s Dulles Corridor Metrorail Project to bring rail service from Washington, DC to Dulles Airport. He later helped green building projects across the Washington, DC metropolitan area achieve LEED certification. Brian also worked as a transportation and environmental planning consultant in Seattle, supporting projects up and down the west coast. Brian holds a Masters in Urban Planning with a concentration in transportation from the University of Michigan. He also has a Bachelor of Science from the University of Wisconsin-Madison with a double major in sociology and political science plus a certificate in environmental studies.